Entire Maintenance’s Landscaping Division provides a full range of landscaping services for commercial & residential properties. From installations to regular maintaining & up-keeping of your landscaped grounds, EMS can service any area no matter the size. 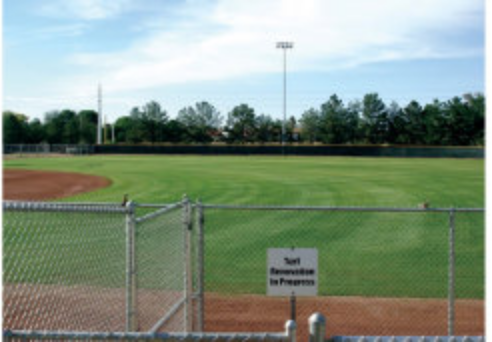 EMS has the resources of over 25 years of sport field construction and maintenance experience. 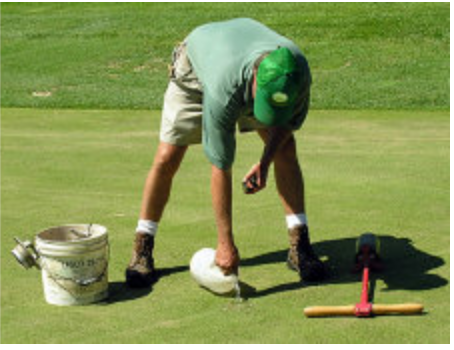 Our management team are those recognized for having managed the largest and most prestigious fields in South Florida for many years, including the world-renown Doral Country Club, The Biltmore Hotel, The Don Shula’s Golf Course, and Granada Golf Course in Coral Gables.